Showing 2 of our total 3 reviews, with an average rating of 5 stars. 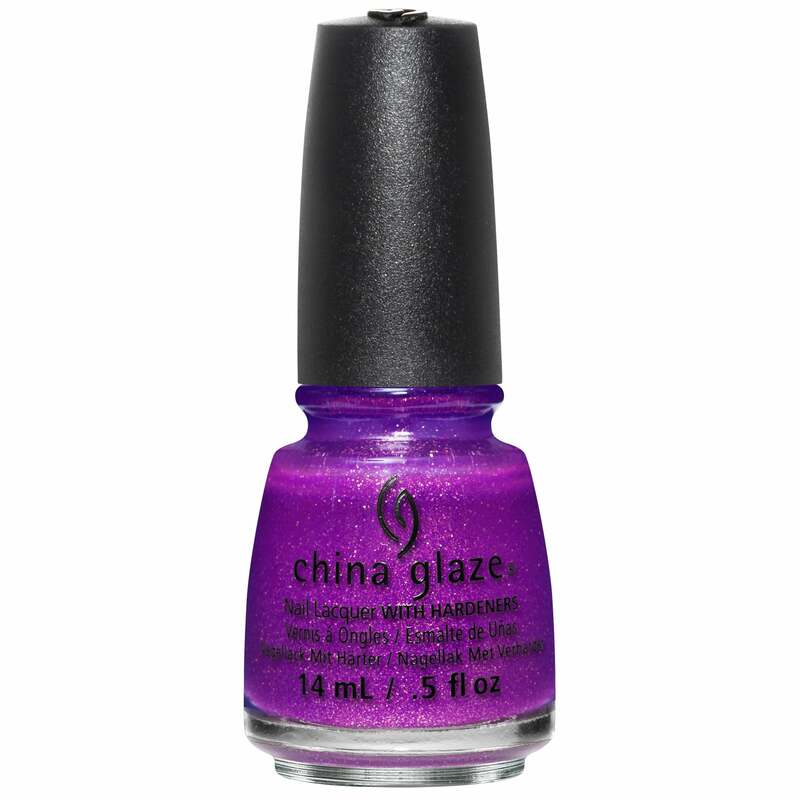 Read all 3 reviews for China Glaze Lite Brites 2016 Nail Polish Summer Collection - We Got The Beet 14mL (83552). I put this nail varnish as one of the best. It doesn't chip as many other makes I've used. This is a gorgeous purple with textured glitter finish. It is fairly translucent but builds up to an almost sugary matt surface. Add a topcoat to make it shiny.